New sodas are also hitting the shelves, though mostly at stores that have the words “Larder,” “Provisions,” or an ampersand (&) in their names. 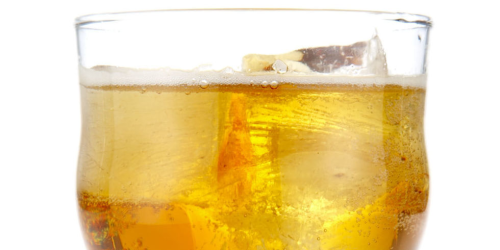 Homemade soda is still the best non-alcoholic sparkler we’ve ever tasted. 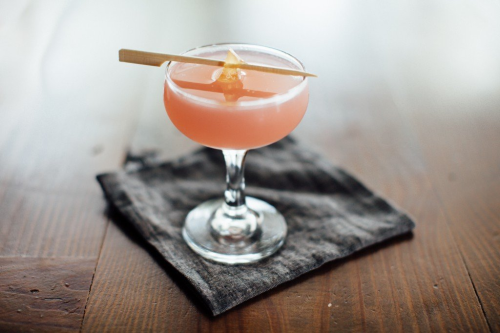 Once you learn how to make your own with a “ginger-bug” starter, you can begin inventing a myriad of flavors. The recipes that follow include some that feature sodas as well. We’ll start with the simplest one first, from Saveur. 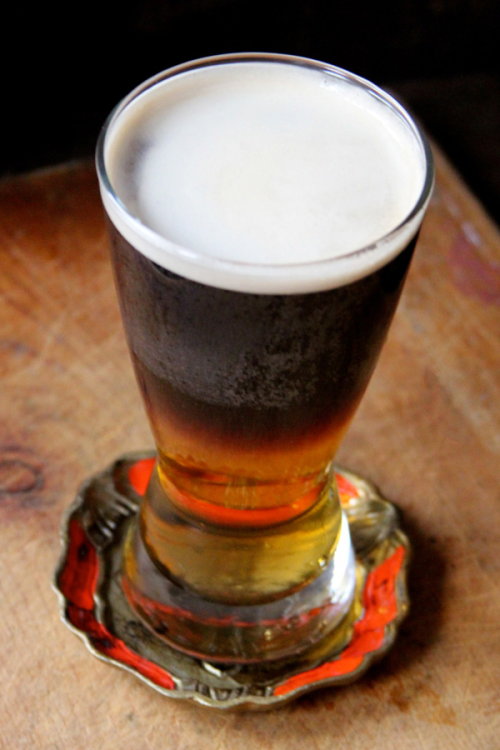 Equal parts hard cider and stout. Duh. Similar to a traditional Shandy (half beer, half lemon-lime soda), this recipe from Imbibe dresses things up quite a bit. Adding limoncello and saffron syrup is genius! Rum and hard cider. Done and done. Do you really need a recipe? Just in case, Esquire has one. 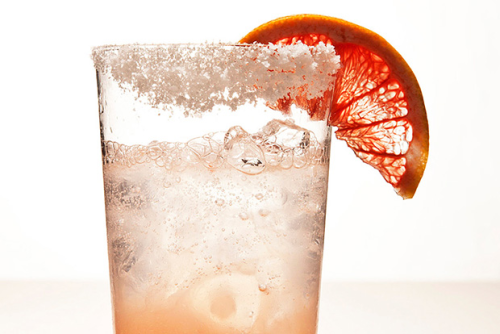 Homemade grapefruit soda, fresh lime juice and tequila. 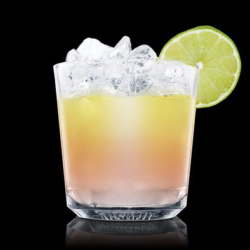 Quench your thirst with this simple recipe from Epicurious. 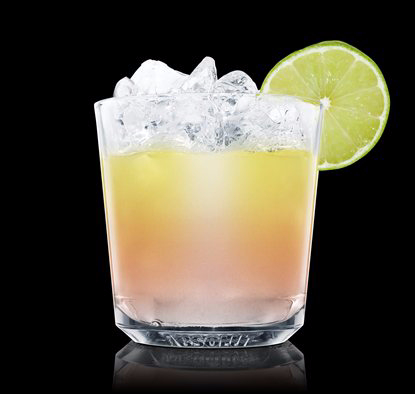 From Absolut comes this citrus-bomb of a drink. Lemon-lime soda, blood orange juice, grapefruit juice, oh, and vodka.